The Supreme Court of Canada has sided with the union representing former Wal-Mart employees who claimed the company violated Quebec labour law when it abruptly closed its store in Jonquière, Que., not long after the workers voted to unionize. In a 5-2 decision delivered Friday morning, the court ruled that the 190 employees who were terminated when the store was closed are entitled to compensation. Bernard Philion​, one of the lawyers who represented the United Food and Commercial Workers Union in the nearly decade-long battle, said the decision sends a message. "No matter how big the employer is, the Quebec legislation protects workers and their rights," he said. The Wal-Mart employees in Jonquière became the first in North America to be unionized when they joined the union in 2004. However, attempts to reach a collective agreement failed. On Feb, 9, 2005, the contract issue was sent to arbitration, but that same day, Wal-Mart told the workers it was closing the store. The store eventually closed on April 29, 2005, putting approximately 190 employees out of work. The company said the store wasn't profitable, but appellants said the employer shut it down in response to the labour dispute. The union’s first attempt at legal action against the retail giant failed when, in 2009, the Supreme Court ruled that the workers’ freedom of association rights weren’t violated when the company decided to close the store. However, the union filed a new appeal with the Supreme Court in 2013, this time arguing that the company violated a provision of the Quebec labour code by changing the workers’ conditions of employment without consent while the terms of the collective agreement were being negotiated. The court found Wal-Mart did not adequately prove the four-year-old store was in financial difficulty. 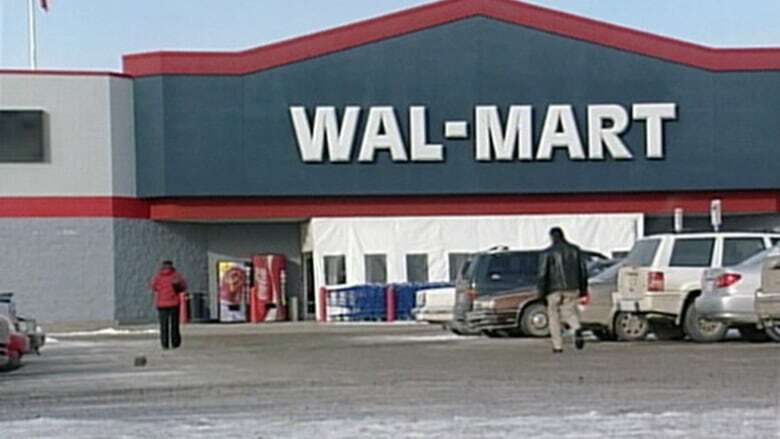 A spokesman for Wal-Mart Canada told CBC News in Montreal that the company is "disappointed" with the decision. "We will review the decision carefully in order to determine what our next steps will be," Alex Roberton, Wal-Mart Canada's director of corporate affairs, said in an email. Friday's ruling states that the Wal-Mart employees could be entitled to compensation beyond the severance pay they received when they were terminated. Wal-Mart has fought against worker unionization at several other Quebec stores. In Gatineau, Que., Wal-Mart closed a tire and oil change garage in 2008, only a few months after workers there obtained the first collective agreement in the history of the Arkansas-based company. A year later, the employees requested that the union at the store be decertified. Michel Grant, a labour relations expert and associate professor at the University of Quebec at Montreal, said the Supreme Court decision is a significant step forward for workers and organized labour across Canada. "The message which is sent to other employers is if you decide implicitly, because I don’t know many employers who will say explicitly that they closed because the unions came in to their enterprise, that if you do it for that reason, there will be a price," he said. "The impact is not only for the Wal-Mart workers. It’s also for all the workers who may have less fear to unionize and thinking that unionization is not synonymous with closure and losing their jobs." Decision: United Food and Commercial Workers vs. Wal‑Mart Canada Corp.